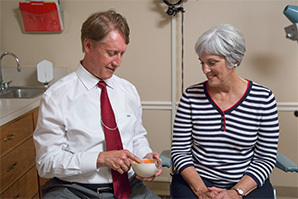 After graduating from Purdue University with a Bachelor of Science degree in Biology, Dr. Black earned his medical degree from Indiana University School of Medicine. 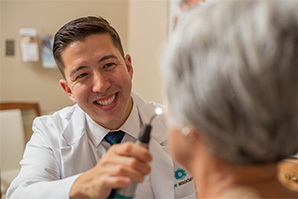 He completed an internship at St. Vincent’s Hospital in Indianapolis, and received his residency training in Ophthalmology at Washington University School of Medicine. 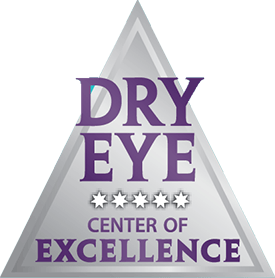 In 1983, Dr. Black founded what is now Eye Associates. 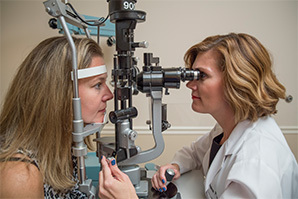 Now, thirty years later, Eye Associates has a national reputation and has become one of the region’s leading medical and surgical eye care practices. 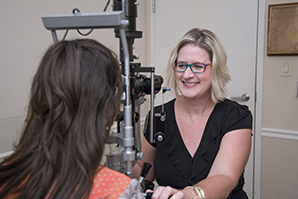 Dr. Black and his wife are proud of their two grown children and eight grandchildren.